Mmm. This was really tasty. Sometimes you can look at the ingredients in a recipe and be fairly sure it’s going to be a hit. Such it is with Audrey’s pasta sauce. Butter, onion, tomato puree, vodka, Parmesan… It’s going to be good isn’t it? And it is. 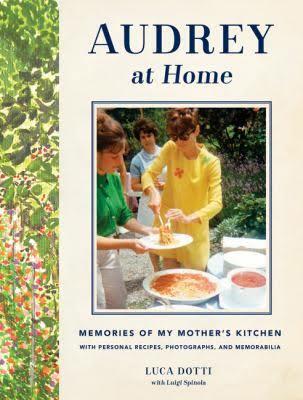 I love the book this recipe is in: “Audrey at Home” and I’ve written about it at length over at EatDrinkFilms. 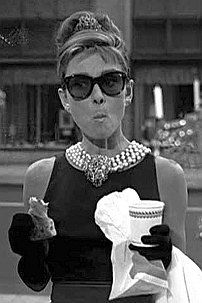 I do wonder if the tomato puree we can get here in the UK in tubes pays any kind of resemblance to the tomato puree Audrey would have used. The kind we get here is almost fluorescent red and super strength tomato-ey. I wonder if all those years ago, Audrey’s tomato puree would have been made with fresh tomatoes, cooked and put through a food mill. Proper puree. 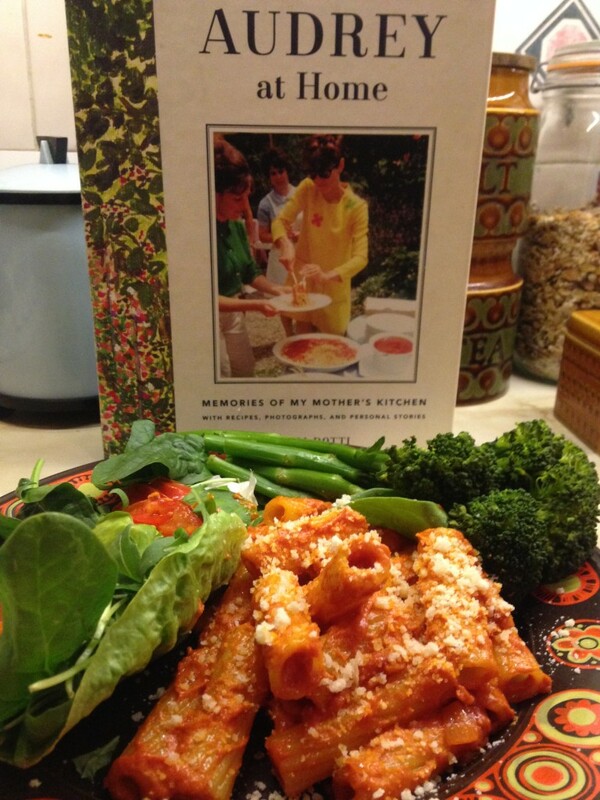 Even with the flouro tomato puree, and rigatoni rather than penne, this is really good. Yum yum. Thanks Audrey. In a large skillet, sauté the onion and the pepper flakes in the butter over medium heat. Add the tomato puree, reduce the heat to low, and cook for a few minutes, then stir in the vodka. Cook down for 15 minutes and add the cream. Meanwhile, bring a large pot of water to the boil. Add a handful of coarse sea salt and add the pasta. Cook the pasta until it is al dente, drain in a colander, and add to the sauce. Turn the heat to high, and pan fry for one minute, tossing to thoroughly coat the pasta with sauce. Sprinkle with the Parmigiano-Reggiano and serve. Always such wonderful dinner suggestions coming from your blog! Here’s another that I HAVE to add to weeknight menu soon! 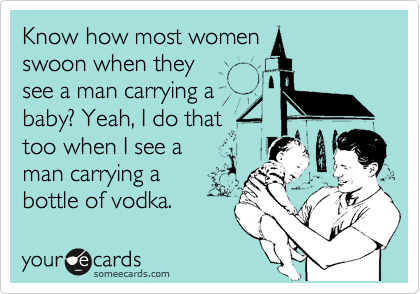 I am a Vodka lover (Ketel One is my vice of choice)…but in all these years, I’ve not once made pasta a la vodka! I can’t say I’ve even ever had it at a restaurant (yes…I was an isolated Midwest farm boy). So this has just moved to the top of my “yummy-things-to-make-that-Jenny-posted” list. 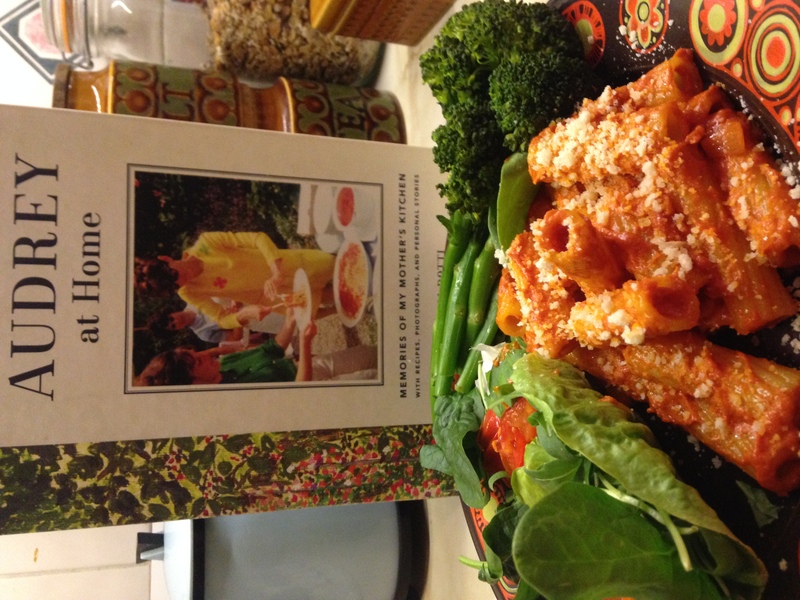 Loved your write up about the cookbook in EatDrinkFilms! Sounds like a fascinating read…I have a few friends that would really enjoy this.